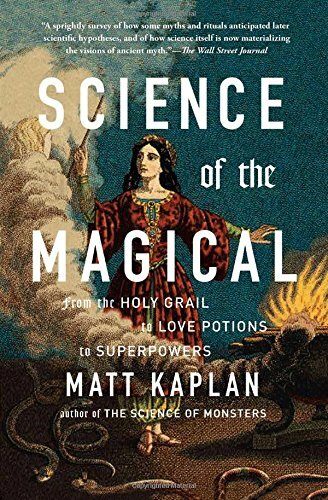 9781476777108 | Scribner, October 27, 2015, cover price $26.00 | About this edition: From the author of The Science of Monsters, this engaging scientific inquiry provides a definitive look into the elements of mystical places and magical objectsâfrom the philosopherâs stone, to love potions to the oraclesâfrom ancient history, mythology, and contemporary culture. 9781476777115 | Reprint edition (Scribner, October 25, 2016), cover price $16.00 | About this edition: âFilled with cool cocktail-party tidbits, Matt Kaplan considers how things that were once the stuff of legends could one day become realityâ (The Atlantic) in this fun scientific inquiry into the mystical places and magical objects of ancient and contemporary loreâfrom the fountain of youth, to love potions, to Super Marioâs mushrooms. 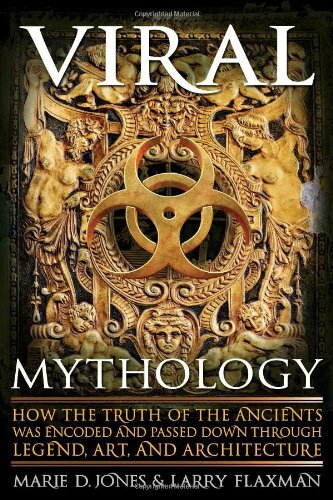 9781482451351 | Gareth Stevens Pub, August 15, 2016, cover price $31.95 | also contains Myths and Legends | About this edition: Myths and legends reveal much about a culture, including its most prized values and significant beliefs. 9781422220023 | Mason Crest, September 1, 2010, cover price $19.95 | About this edition: Introduces myths and legends from various cultures that offer different views on the origins of the world, animals, human behavior, heroes, monsters, the end of the world, and other topics. 9781577315933 | 3 edition (New World Library, July 28, 2008), cover price $22.95 | About this edition: Since its release in 1949, The Hero with a Thousand Faces has influenced millions of readers by combining the insights of modern psychology with Joseph Campbell’s revolutionary understanding of comparative mythology. 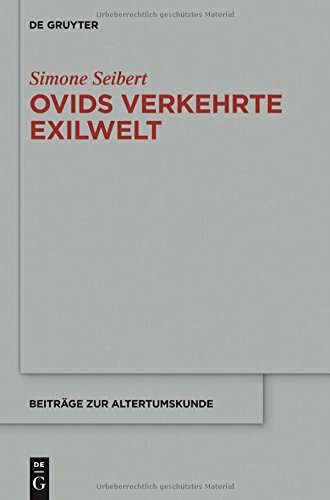 9780691119243 | Cmv edition (Bollingen Foundation, February 1, 2004), cover price $29.95 | About this edition: Joseph Campbell's classic cross-cultural study of the hero's journey has inspired millions and opened up new areas of research and exploration. 9781567311204, titled "Hero With a Thousand Faces" | Reprint edition (Mjf Books, July 1, 1997), cover price $9.98 | About this edition: Since its release in 1949, The Hero with a Thousand Faces has influenced millions of readers by combining the insights of modern psychology with Joseph Campbell's revolutionary understanding of comparative mythology. 9780133666670, titled "Computers" | 4th edition (Prentice Hall, December 1, 1995), cover price $48.00 | also contains Computers | About this edition: Designed to accommodate the computer literacy needs of readers from a broad spectrum of disciplines and interests, this best-selling book provides an exceptionally well-illustrated overview of computing concepts and applications. 9781511360258 | Unabridged edition (Brilliance Audio, March 22, 2016), cover price $29.99 | About this edition: Since its release in 1949, The Hero with a Thousand Faces has influenced millions of readers by combining the insights of modern psychology with Joseph Campbell’s revolutionary understanding of comparative mythology. 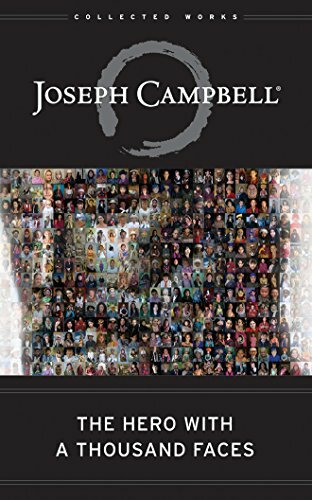 9781559276405, titled "Hero With a Thousand Faces" | Abridged edition (St Martins Pr, January 1, 2001), cover price $29.95 | About this edition: Joseph Cambell transformed forever the way we view mythology, as he wove traditional wisdom together with the modern struggle for identity and spiritual depth. 9781559270052 | St Martins Pr, September 1, 1989, cover price $15.95 | About this edition: Campbell weaves together traditional wisdom with the modern struggle for identity and spiritual depth to create a mirror of our individual life cycles--and our struggle to make sense of our world. 9781511360272 | Unabridged edition (Brilliance Audio Lib Edn, March 22, 2016), cover price $72.97 | About this edition: Since its release in 1949, The Hero with a Thousand Faces has influenced millions of readers by combining the insights of modern psychology with Joseph Campbell’s revolutionary understanding of comparative mythology. 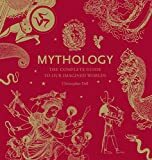 9780195179682 | Oxford Univ Pr, December 27, 2004, cover price $115.00 | About this edition: Introduction to Mythology: Contemporary Approaches to Classical and World Myths introduces students to a wide range of myths from various critical perspectives. 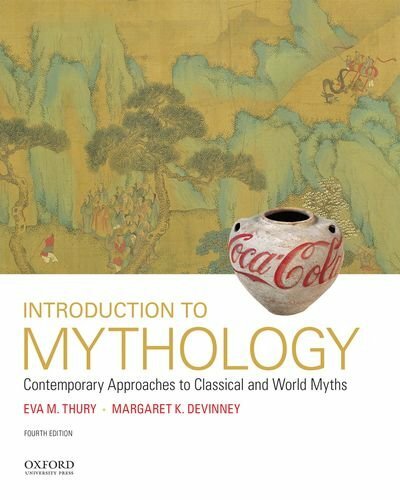 9780190262983 | 4th edition (Oxford Univ Pr, February 10, 2016), cover price $99.95 | About this edition: Integrating original texts with explanations, interpretations, and theory, Introduction to Mythology: Contemporary Approaches to Classical and World Myths, Fourth Edition, introduces students to a wide range of myths drawn from sources all around the world and approached from various critical perspectives. 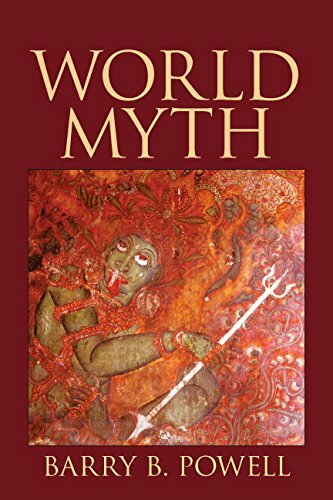 9780195332940 | 2 edition (Oxford Univ Pr, January 21, 2009), cover price $84.95 | About this edition: The only complete world mythology textbook available, Introduction to Mythology: Contemporary Approaches to Classical and World Myths, Second Edition, integrates original texts with explanations, interpretations, theory, and numerous pedagogical aids to introduce students to a wide range of myths from various critical perspectives. 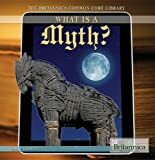 9780195158892 | Oxford Univ Pr, December 27, 2004, cover price $79.95 | About this edition: Introduction to Mythology: Contemporary Approaches to Classical and World Myths introduces students to a wide range of myths from various critical perspectives. 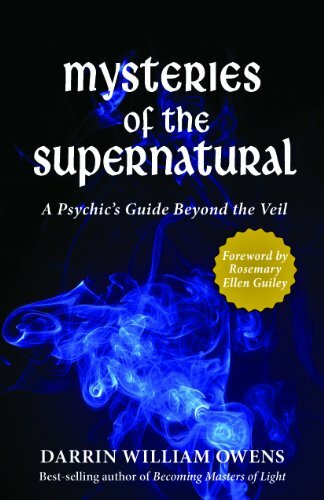 9781465439079 | Dk Pub, October 6, 2015, cover price $16.99 | About this edition: Let your imaginations soar and be whisked away on a magical journey around the world, retelling myths and legends from long ago. 9781465439062 | Dk Pub, October 6, 2015, cover price $5.99 | About this edition: Let your imaginations soar and be whisked away on a magical journey around the world, retelling myths and legends from long ago. 9780786498581 | McFarland & Co Inc Pub, September 28, 2015, cover price $35.00 | About this edition: According to sociologist C.
9780500516157 | Thames & Hudson, September 30, 2012, cover price $40.00 | About this edition: An exploration of myths from around the world with an authoritative text and an inspired selection of images In every culture of the world myths help explain our origins, the worldâs creation, gods and monsters, demons, the afterlife, and the underworld. 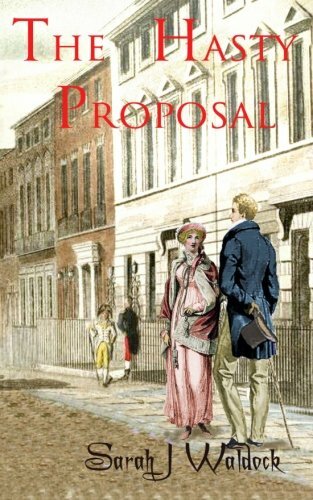 9781508567332 | Createspace Independent Pub, April 2, 2015, cover price $11.99 | About this edition: Edward Brandon, angered by the mercenary attitude of the girl he had intended to marry, vows to marry the first woman who does him a kindness. 9781571747167 | Hampton Roads Pub Co Inc, October 1, 2014, cover price $16.95 | About this edition: The E.
9780134015361 | Pap/psc st edition (Longman Pub Group, August 16, 2014), cover price $75.80 | About this edition: ALERT: Before you purchase, check with your instructor or review your course syllabus to ensure that you select the correct ISBN. 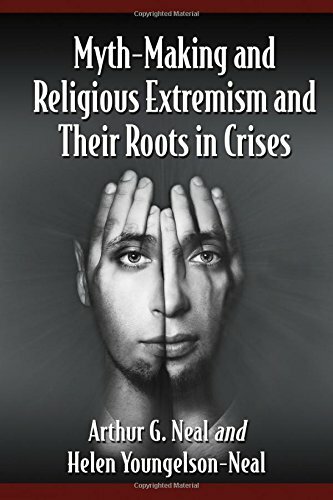 9780321878229 | Pck pap/ps edition (Longman Pub Group, February 5, 2013), cover price $74.47 | About this edition: ALERT:Â Before you purchase, check with your instructor or review your course syllabus to ensure that youÂ select the correct ISBN. 9780205730520 | Longman Pub Group, January 23, 2013, cover price $67.80 | About this edition: Worldly and scholarly, this well-designed text presents myths from around the world in a lively and easy-to-read manner. 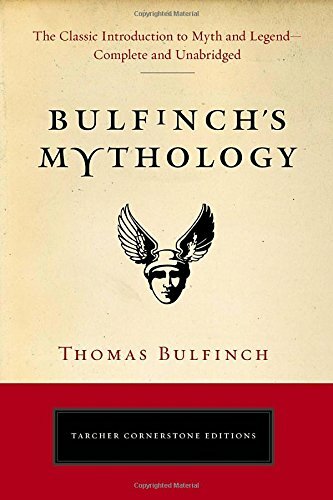 9781472804167 | Osprey Pub Co, July 22, 2014, cover price $17.95 | About this edition: Symbolically, the quintessential English feudal monarch is King Arthur, but stories of Charlemagne and his Knights' quests throughout Christian Europe had a much wider impact. 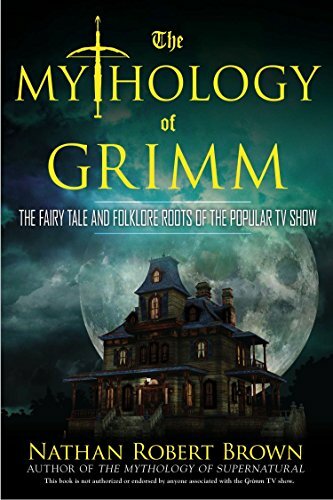 9780425271025 | Berkley Pub Group, September 30, 2014, cover price $16.00 | About this edition: GET INSIDE GRIMM. 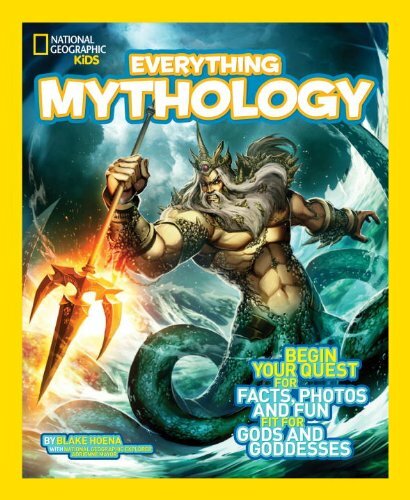 9781426314988, titled "Everything Mythology: Begin Your Quest for Facts, Photos, and Fun Fit for Gods and Goddesses" | Natl Geographic Soc Childrens books, March 11, 2014, cover price $12.99 | About this edition: National Geographic Everything Mythology is jam packed with fascinating facts and awe-inspiring imagery that brings your favorite fierce mythological heroes to life, introducing kids to gods of ancient worlds, including Greek, Norse, Chinese, American Indian, African cultures, and more. 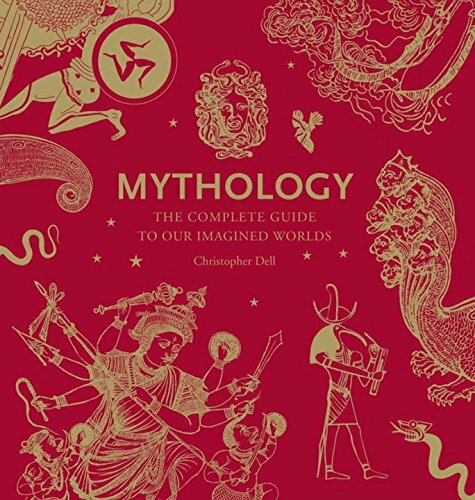 9781426314995, titled "Everything Mythology: Begin Your Quest for Facts, Photos, and Fun Fit for Gods and Goddesses" | Natl Geographic Soc Childrens books, March 11, 2014, cover price $21.90 | About this edition: National Geographic Everything MythologyÂ is jam packed with fascinating facts and awe-inspiring imagery that brings your favorite fierce mythological heroes to life, introducingÂ kids to gods of ancient worlds, including Greek, Norse, Chinese, America Indian, African cultures, and more. 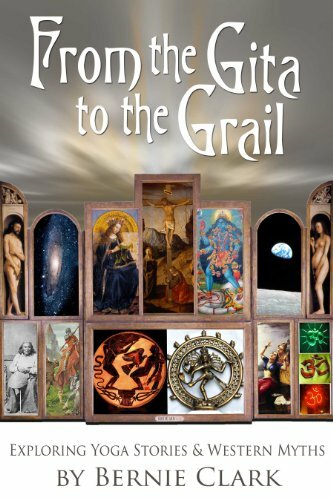 9781601632951 | New Page Books, January 20, 2014, cover price $15.99 | About this edition: "[There is] a growing need to further understand the significance of ancient symbolism as it continues to accompany us in these modern times. 9781935628316 | Blue River Pr, January 1, 2014, cover price $29.95 | About this edition: What is the meaning of Shiva dancing on a dwarf named Avidya? Every culture in human history has created its own myths to describe how the natural world works. 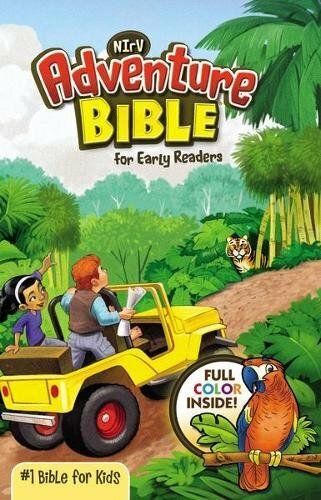 These stories that explain the cultural lessons, values, and religious beliefs of a specific group of people are a prime component of the Common Core Reading standards for grade levels 2 and 3, and within this book some of the best-known myths are reproduced in a way that readers can grasp and interpret their meanings. 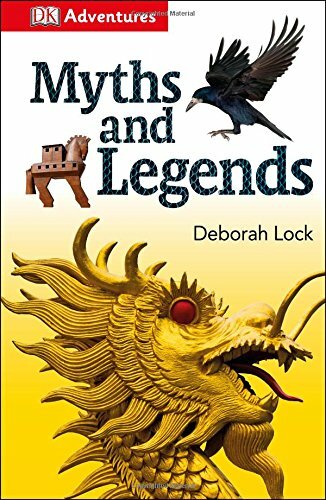 Norse, Egyptian, and Chinese myths are among those includedeach told in a way that prompts cross-cultural comparisons and awakens an interest in exploring more myths. 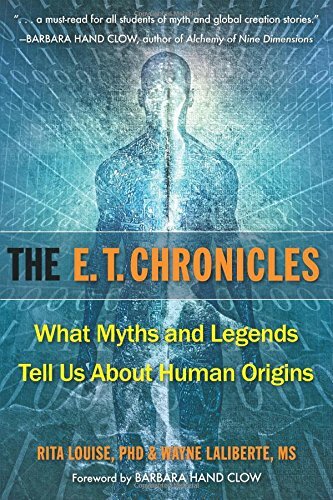 9781622751983 | Rosen Pub Group, January 1, 2014, cover price $12.90 | About this edition: Every culture in human history has created its own myths to describe how the natural world works. 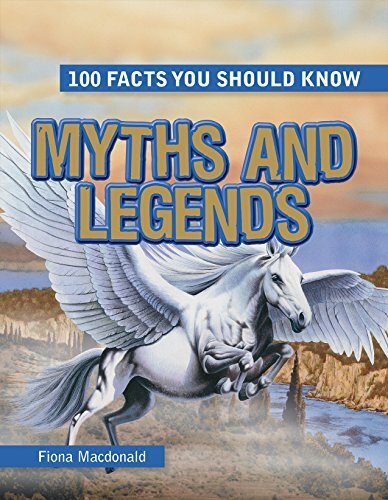 Product Description: A comprehensive reference source to the ancient world's most fascinating mythologies, bringing together the Classical legends of ancient Greece and Rome; the fairytale myths of the Celtic world; and from Northern Europe, tales of Germanic gods, Nordic warriors and giants. 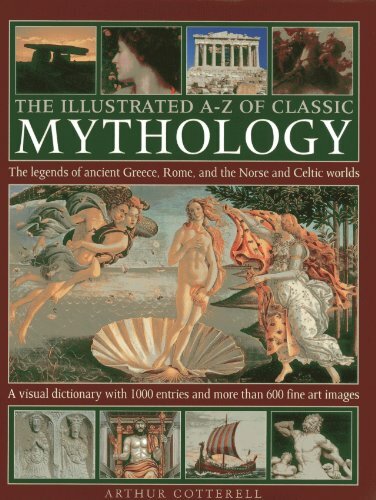 9780754828983 | Lorenz Books, January 7, 2014, cover price $29.99 | About this edition: A comprehensive reference source to the ancient world's most fascinating mythologies, bringing together the Classical legends of ancient Greece and Rome; the fairytale myths of the Celtic world; and from Northern Europe, tales of Germanic gods, Nordic warriors and giants.